The game Pokemon Go is gaining popularity day by day. As it is getting popular, the cheaters are also increasing. To crack down the violators, developers of Pokemon Go are going to ban the accounts of cheaters. This reality game's developers will be banning the accounts of cheaters permanently. Pokemon Go is location based game and some of the violaters violates the terms of service. These bans are aimed at the gamers who are violating with GPS (global positioning system), bots and other techniques to get an edge in the game with unfair methods. GPS spoofing lets the players to jump around to different locations in the world and can collect the hard-to-find Pokemon, while bots allows the user to automate specific parts of the game such as hatching eggs and evolving Pokemon. 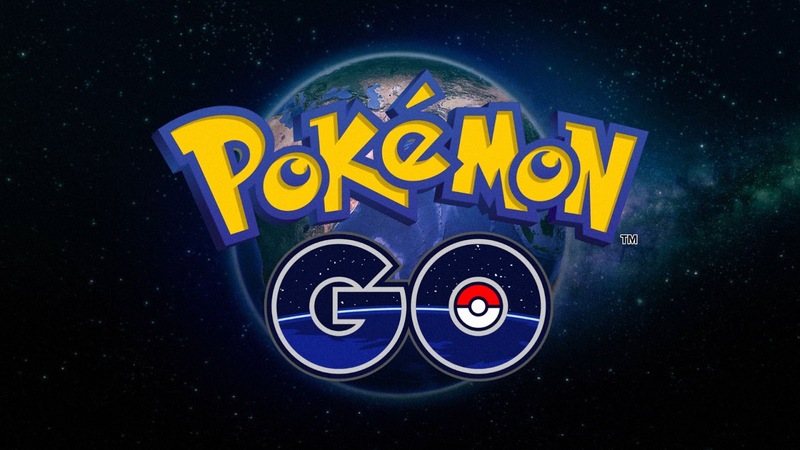 According to Niantic (developers of the game), are looking forward to give the Pokemon Go a fair and legitimate gaming experiance and also assured that they will continue to work for the betterment in game and remove the cheaters with its anticheating system. The developers also introduced an appeal form for some exceptions. This includes is some gamer is wrongly given a permanent ban. This new permanent ban for cheaters will forbid the violators from logging into the game using their accounts from any IP addresses.